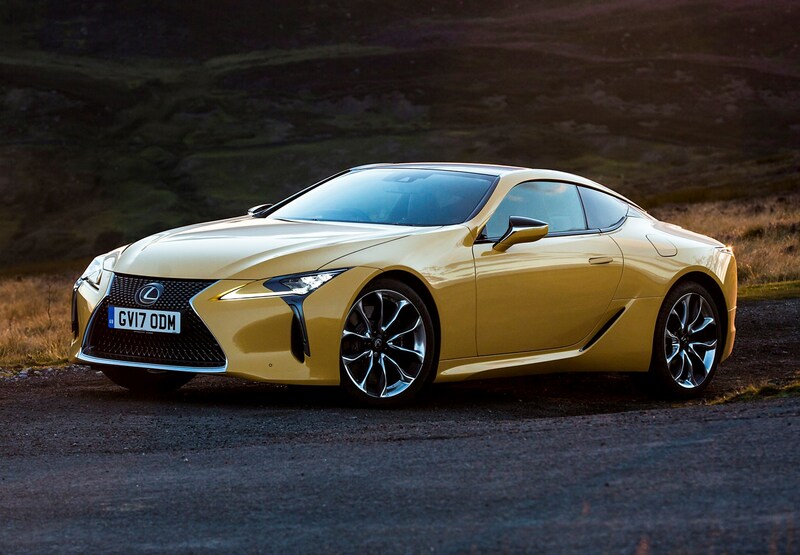 The Lexus LC Coupe is a two-door, four-seat GT car with its engine in the front sending power to the rear wheels. 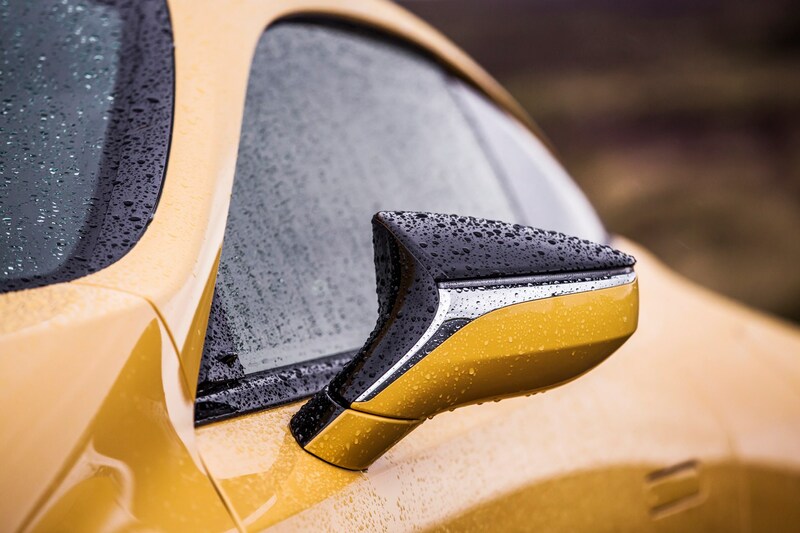 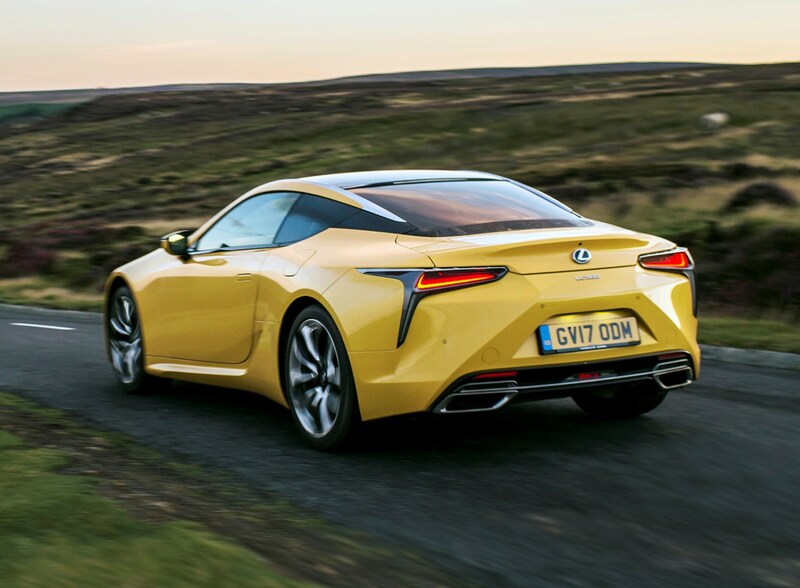 With that in mind in theory it’s a rival to the Bentley Continental GT, BMW 6 Series Coupe and Maserati Granturismo – but it’s nothing like any of those to look at, to drive or to sit in. 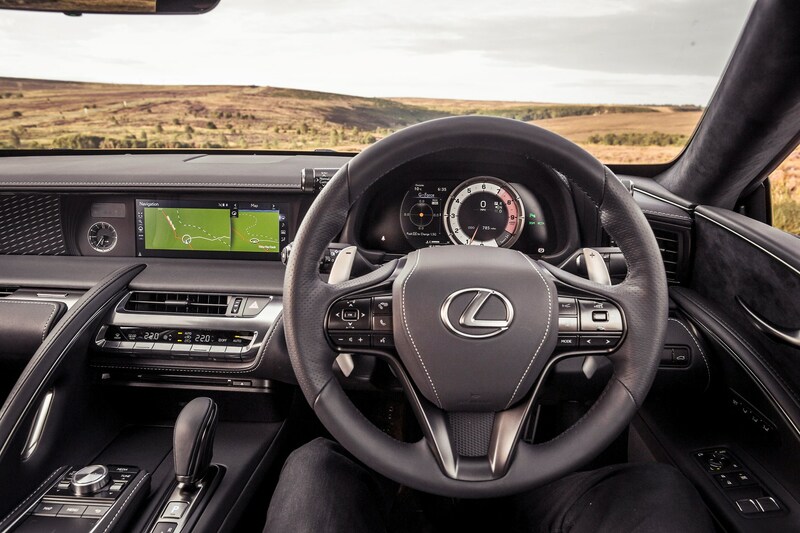 It’s built to be powerful yet comfortable enough to cover long distances, and from our initial evaluation we’d have to say the Japanese carmaker has succeeded. 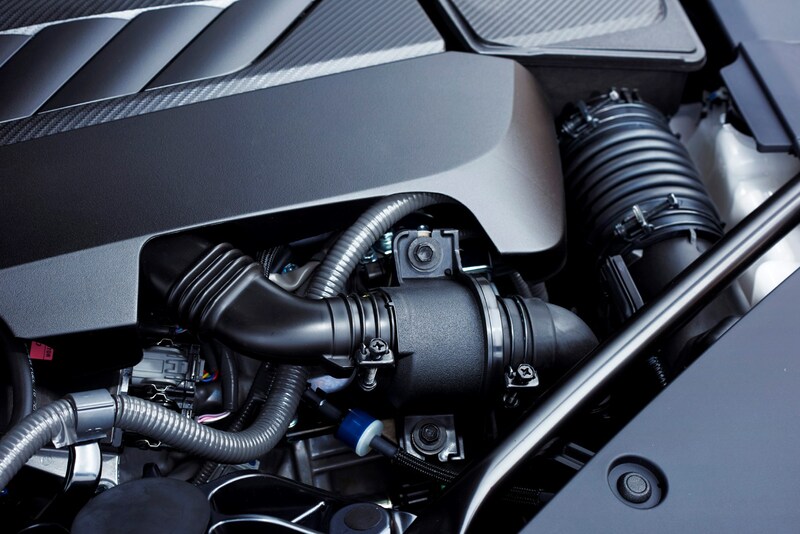 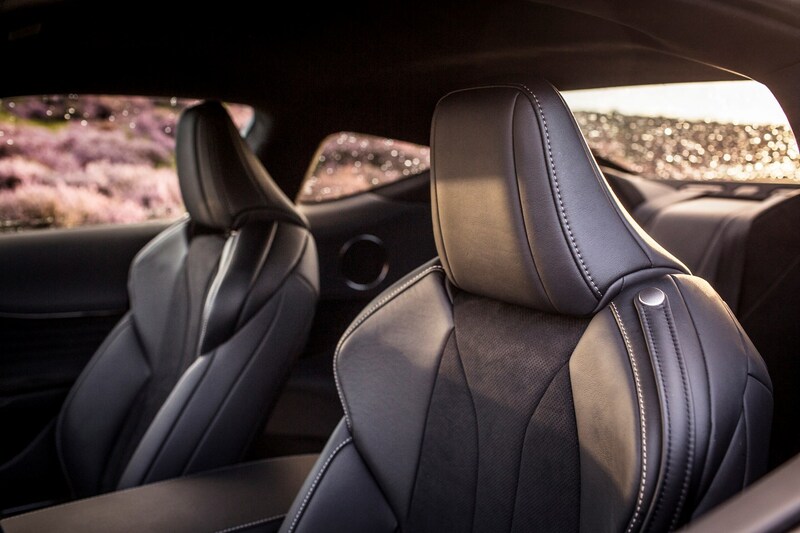 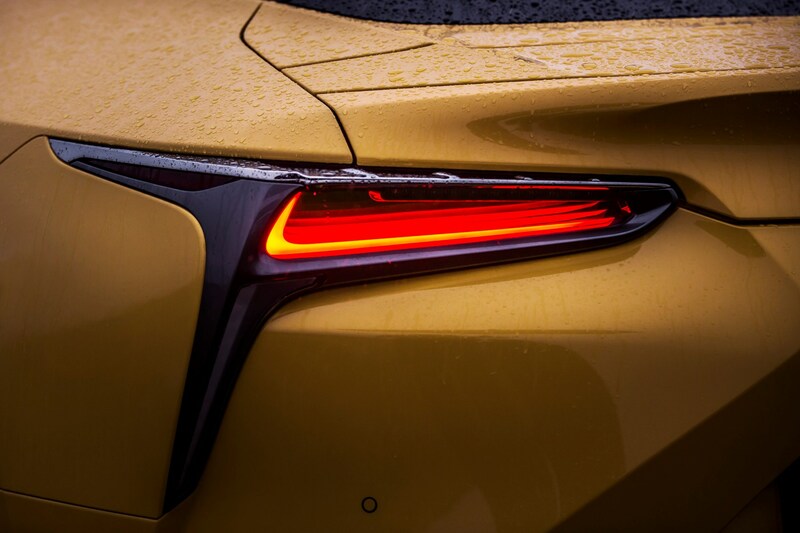 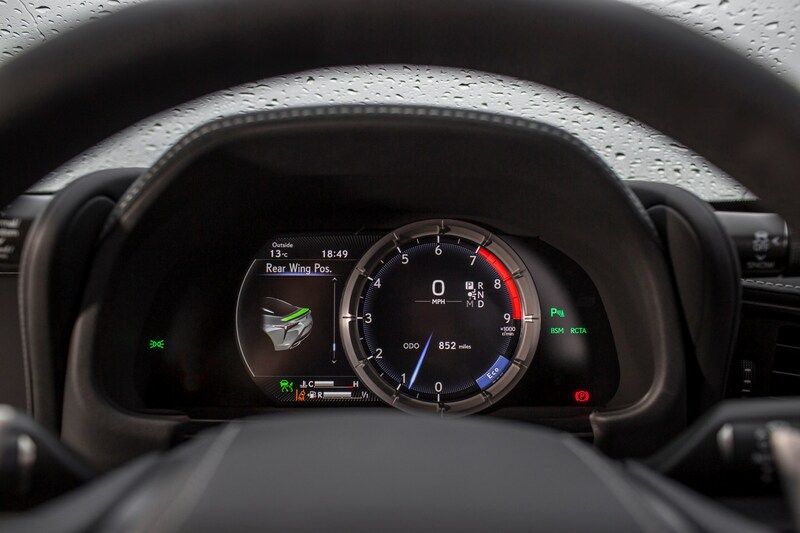 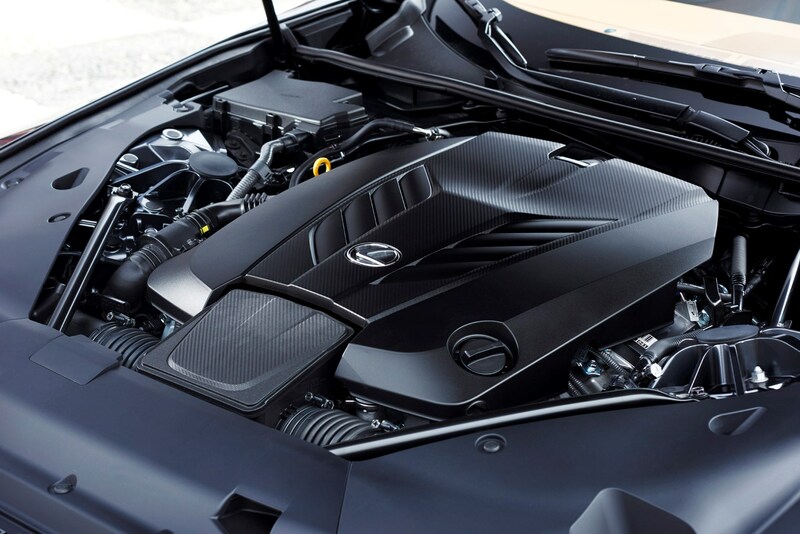 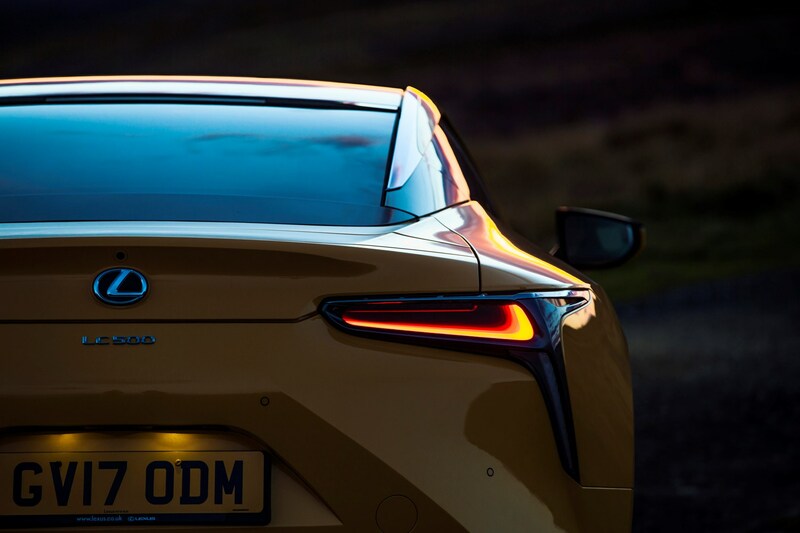 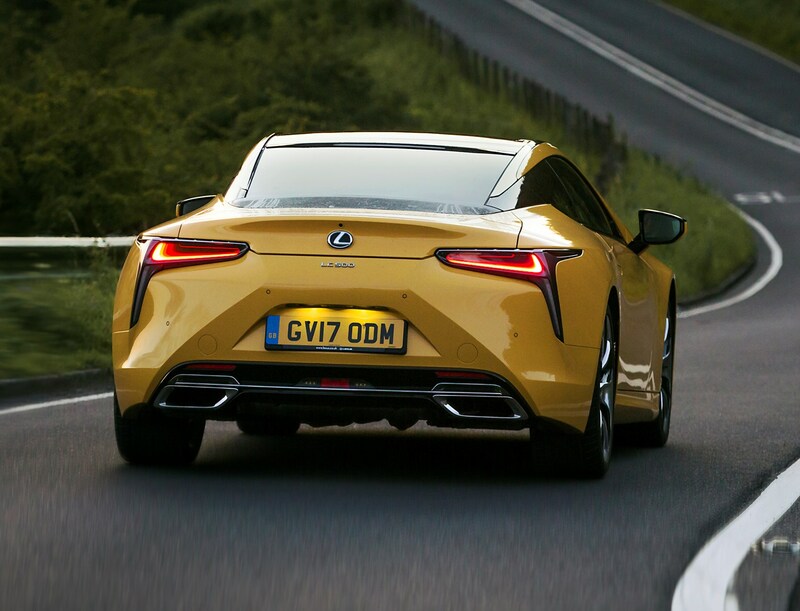 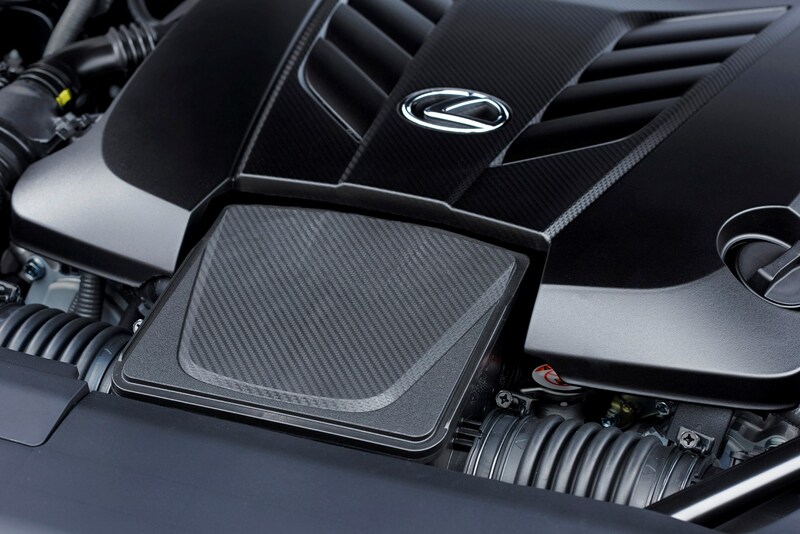 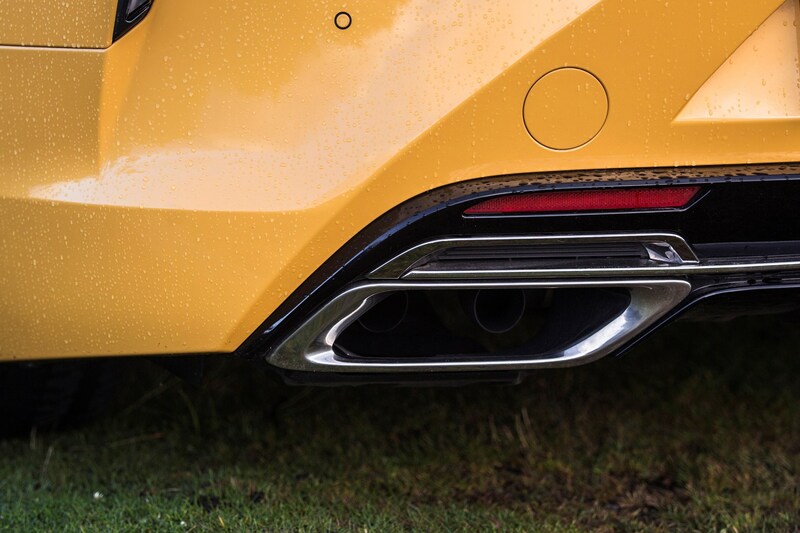 You’ve got a choice of two engines – powering the LC 500 is a 5.0-litre V8 petrol that we’ve met before in the GS F and RC F performance cars, albeit coupled to a new 10-speed automatic gearbox – or a petrol-hybrid badged LC 500h. 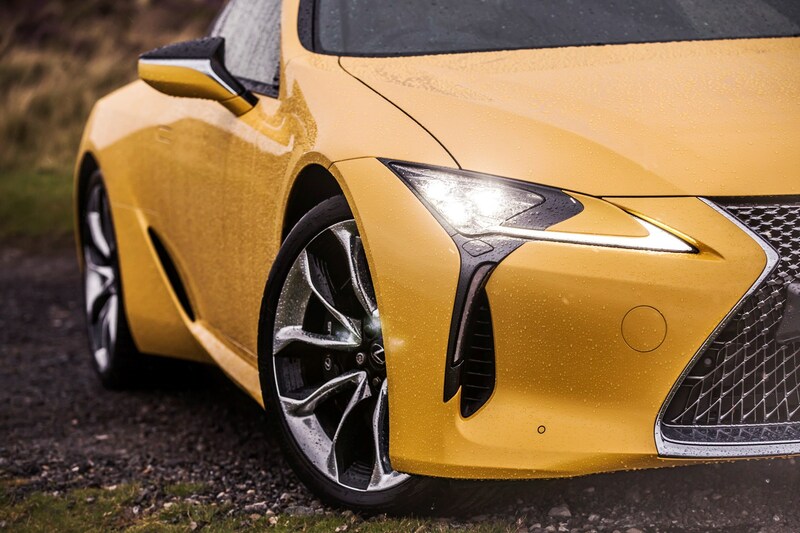 The latter is a technically advanced drivetrain that unlike most hybrids isn’t meant to offer the lowest-possible running costs. 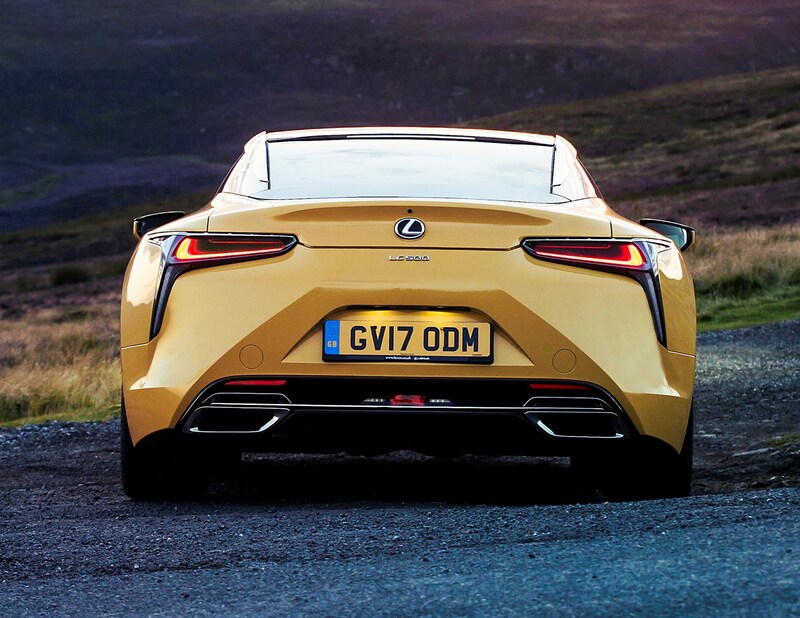 Instead it’s built using a 3.5-litre V6 engine boosted further still be an electric motor for a total power output of 354hp. 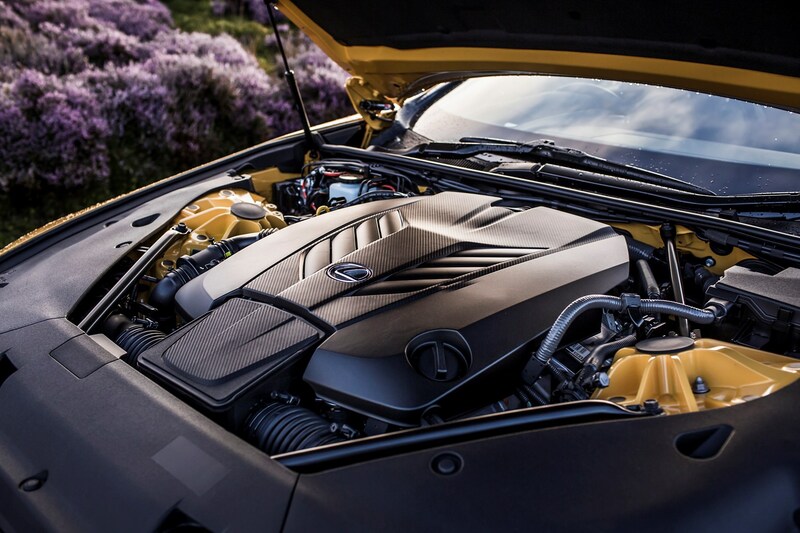 You can read in more detail about these two powerplants if you scroll down to the Performance section of this review, but 0-62mph takes no more than 5.0 seconds regardless. 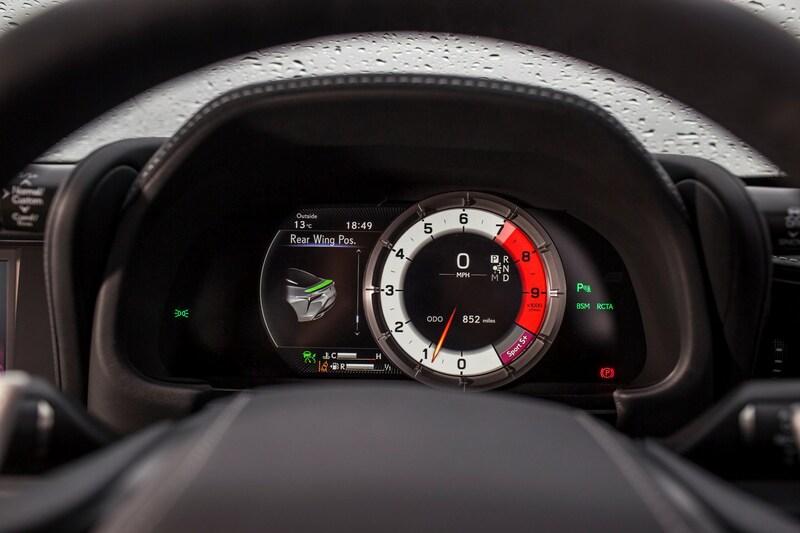 This is a fast car. 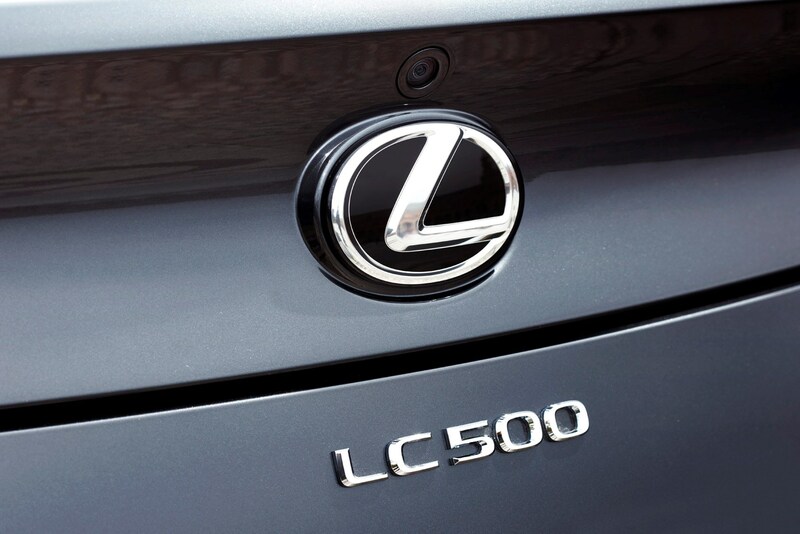 Lexus has made the decision to price both 500 and 500h versions exactly the same, which means it’s up to you to choose your driveline with your own priorities in mind. 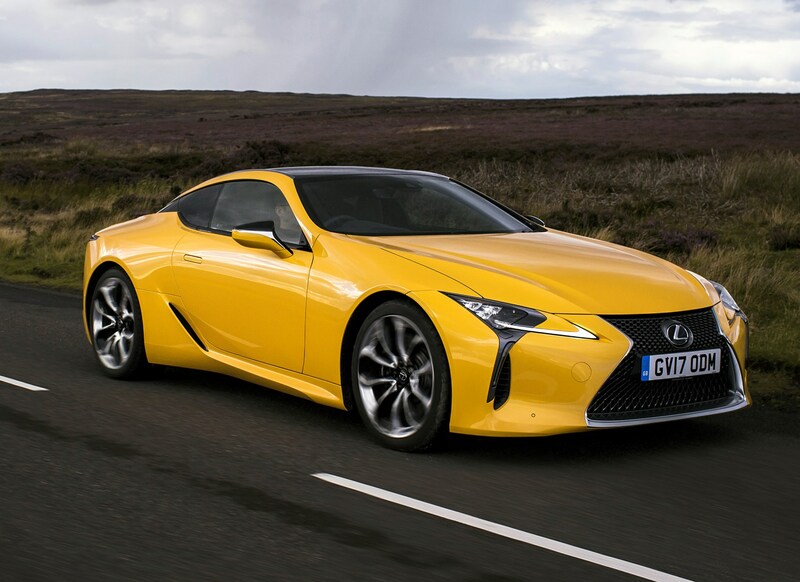 There’s the option to add the Sport and Sport + packages for extra cost – covered in the Equipment section of this review – with the latter having a dramatic effect on the way the LC handles. 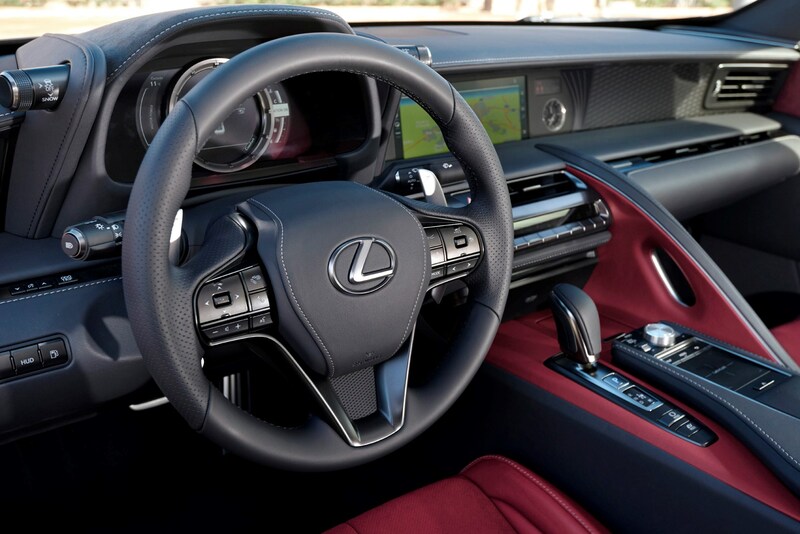 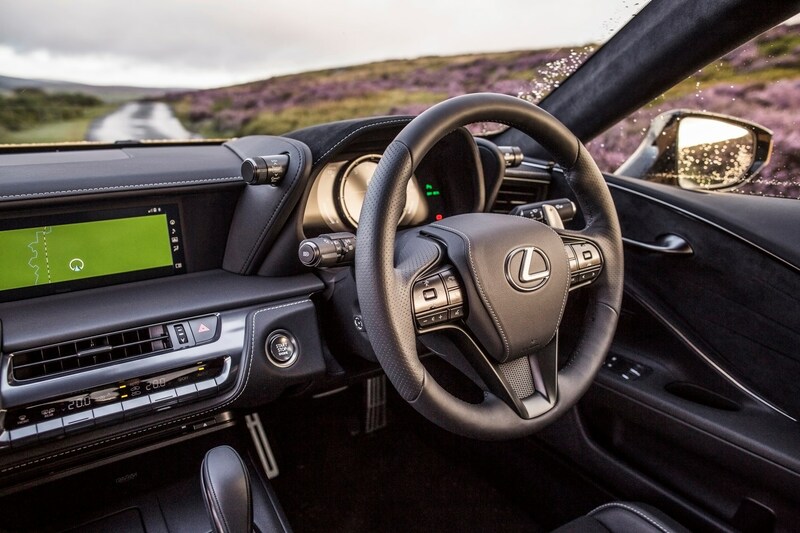 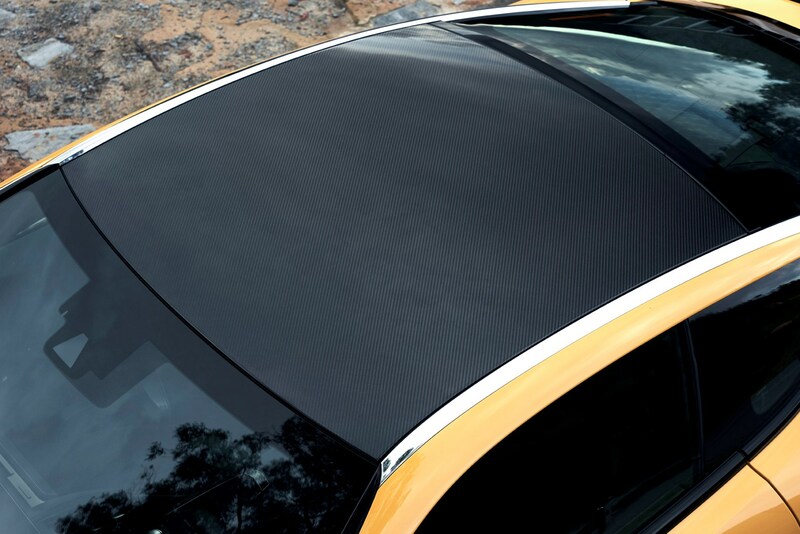 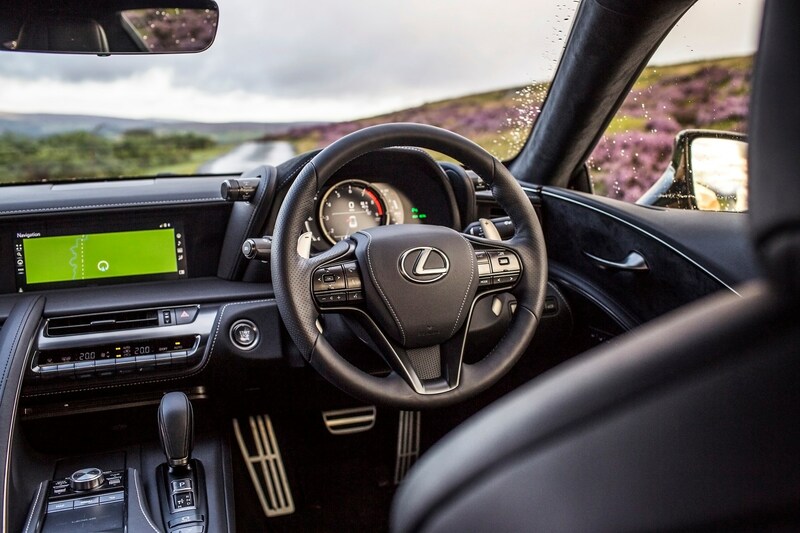 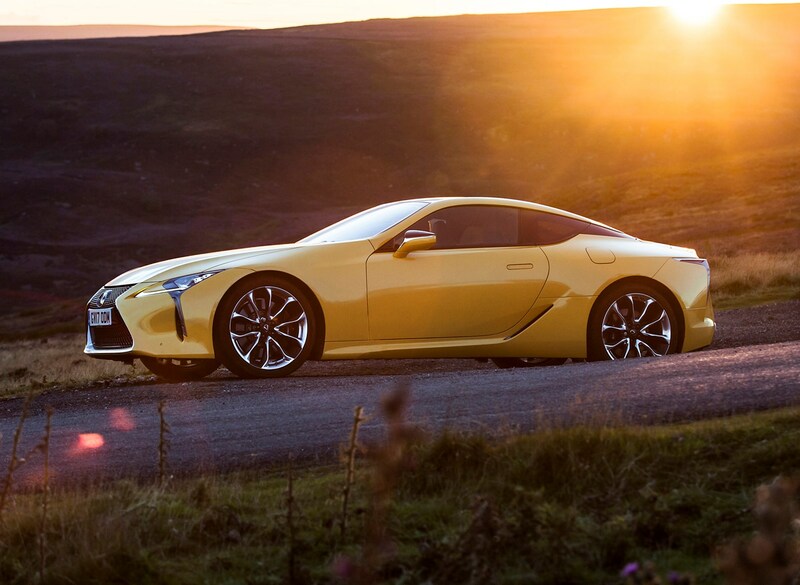 Alongside its capacity for serious speed, the LC is also an extremely comfortable and well-equipped car. 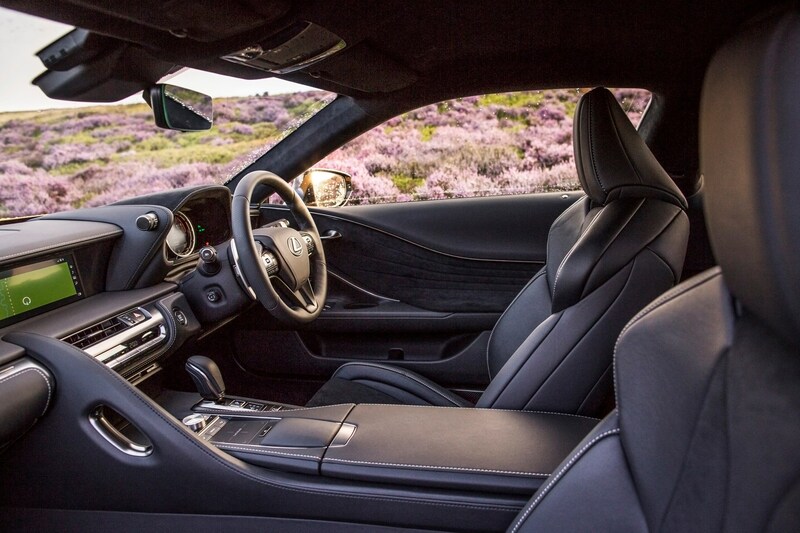 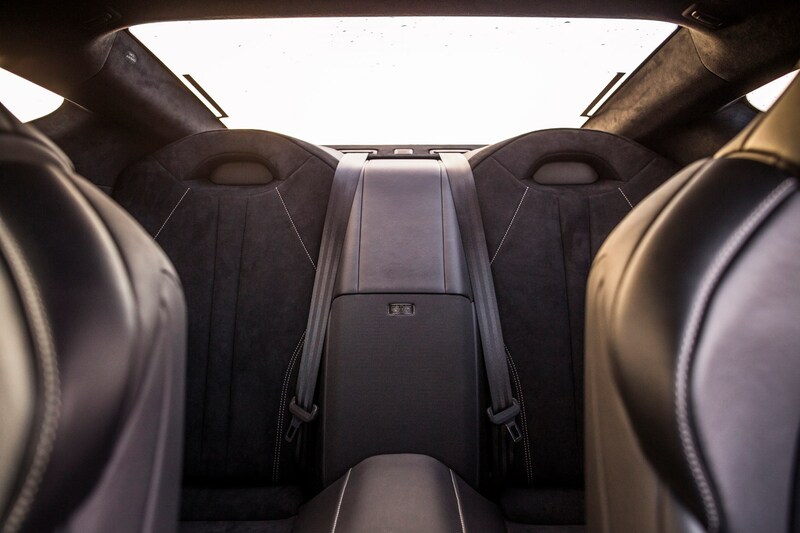 The front seats in particular are excellent, and the cabin’s design is impressive too. 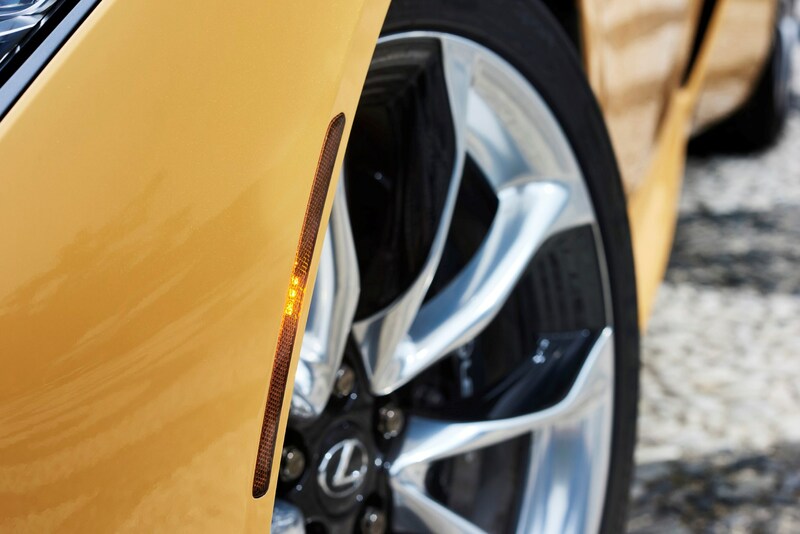 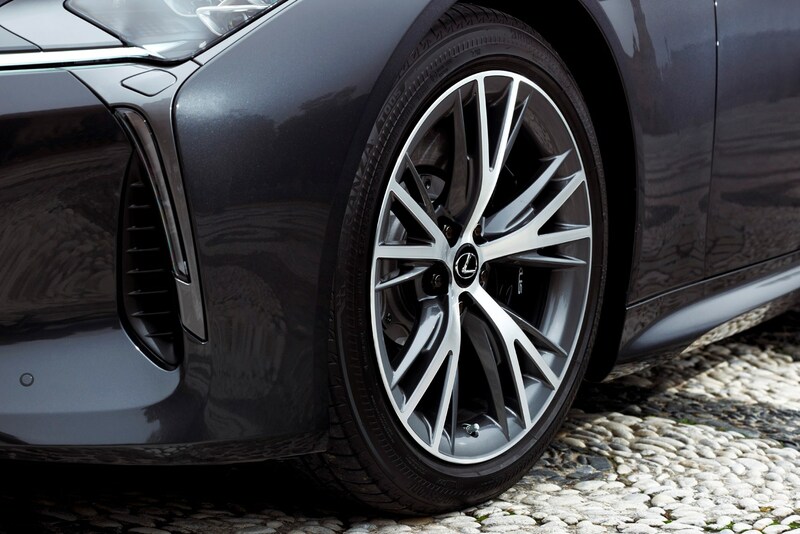 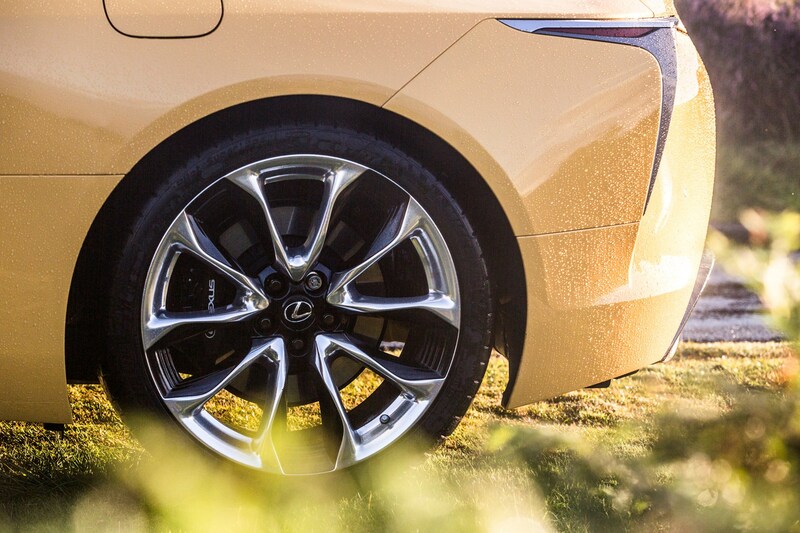 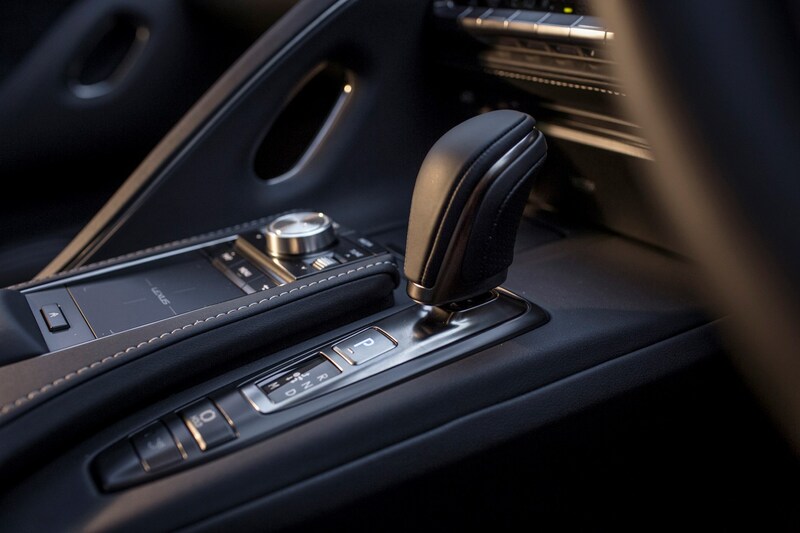 As a Lexus customer you can also expect a great experience from the dealership, which is good because you’ll build up a close relationship with them as you vie for one of the 250 models that are heading to the UK each year. 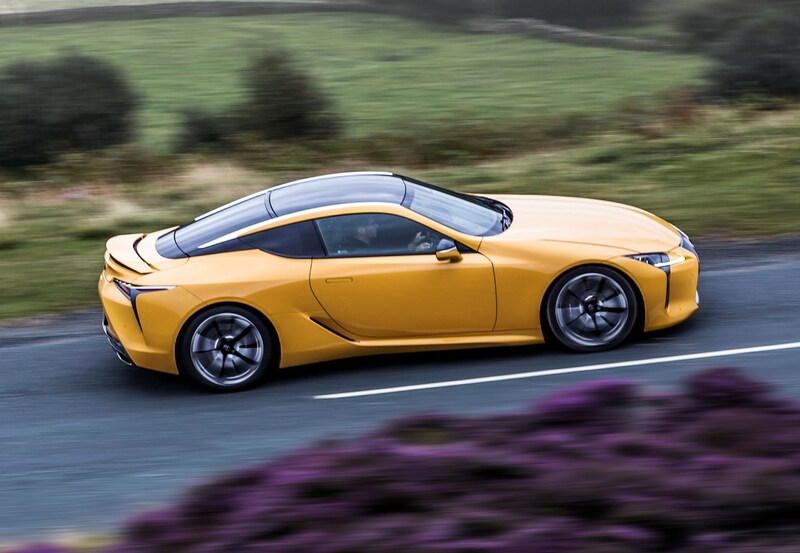 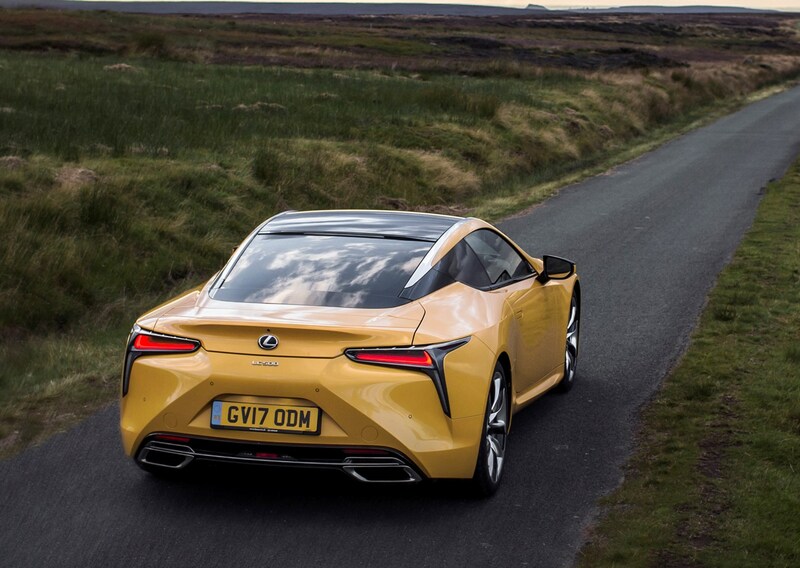 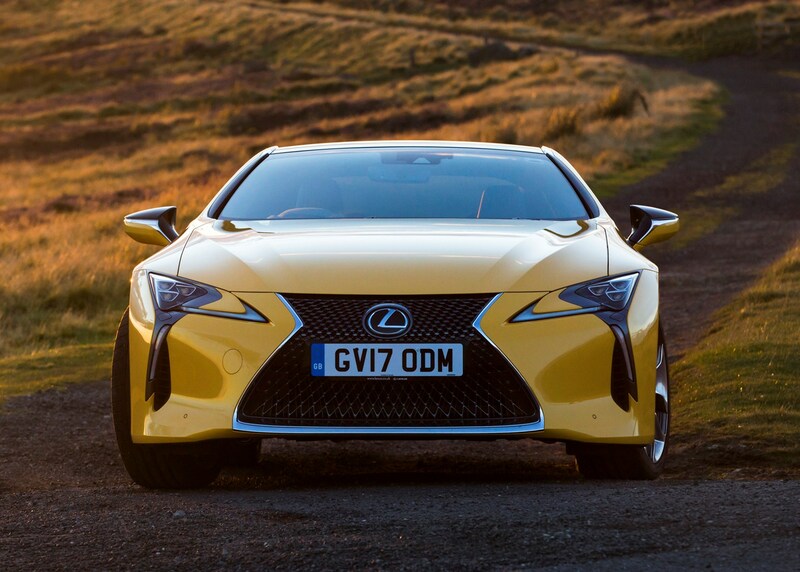 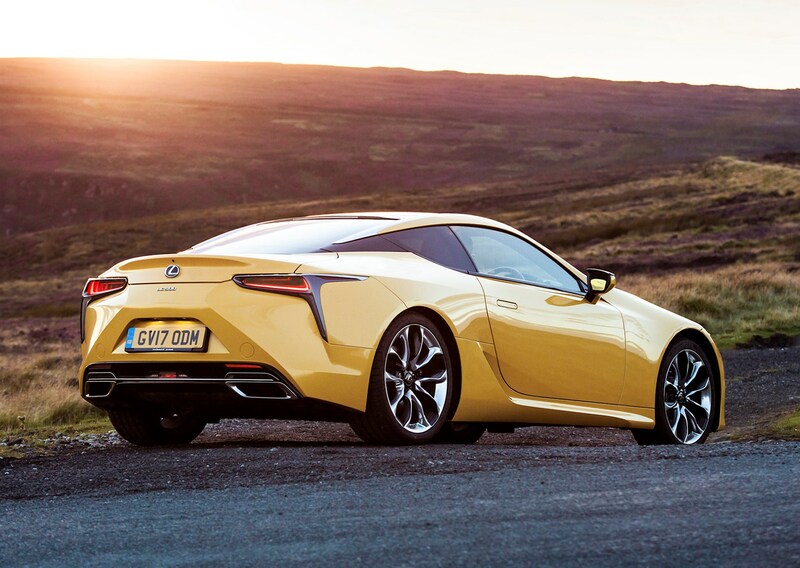 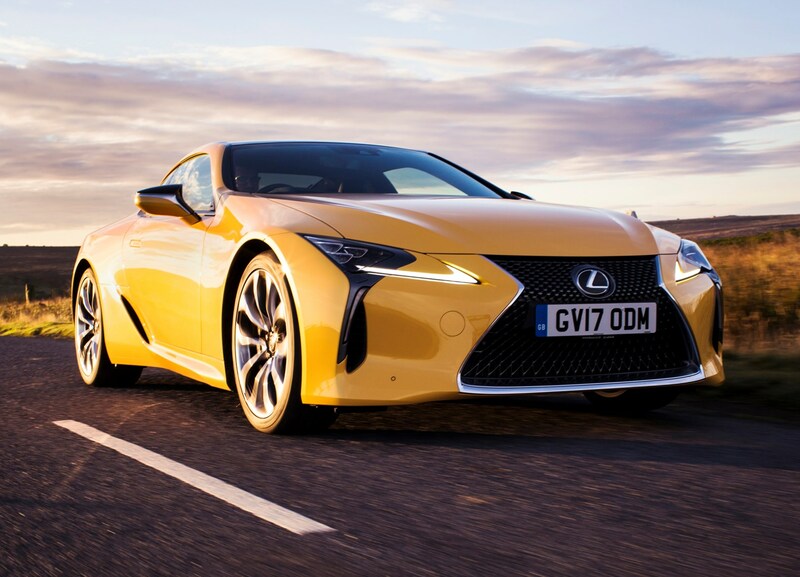 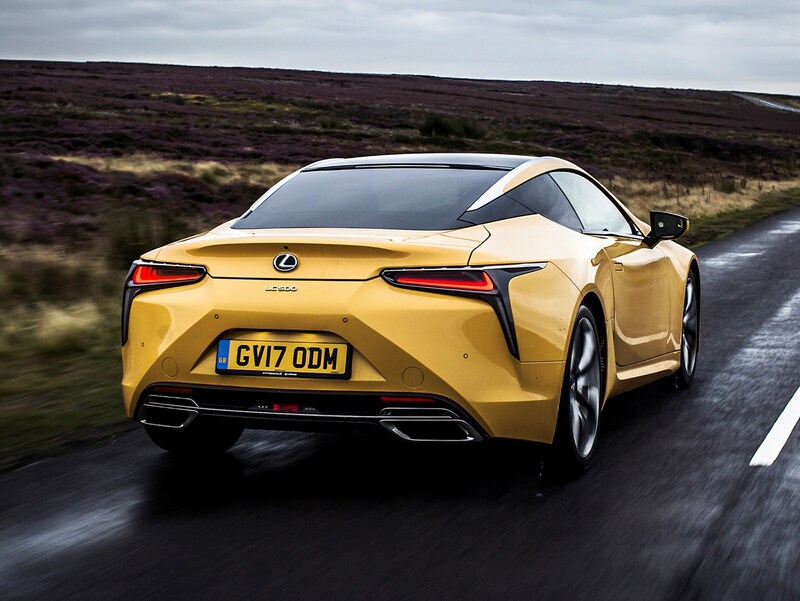 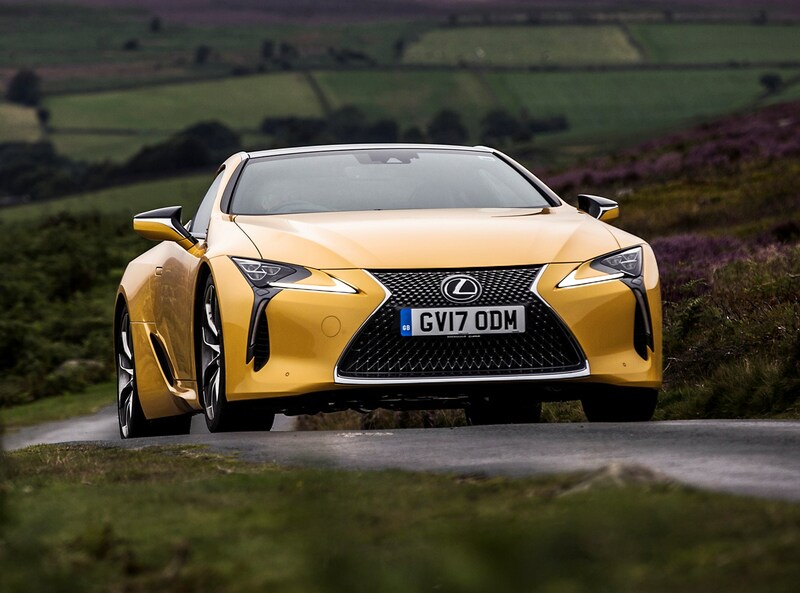 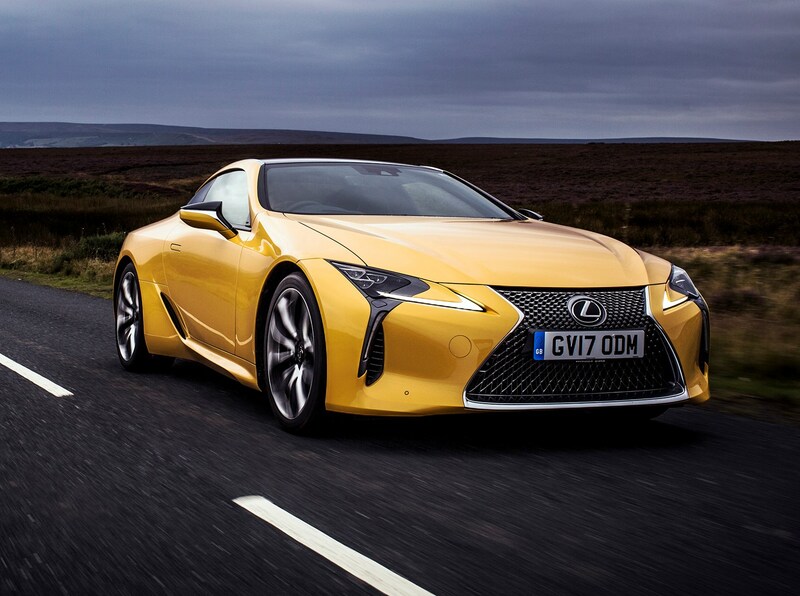 With futuristic looks and loads of technology, the LC makes a compelling case for itself as a modern GT. 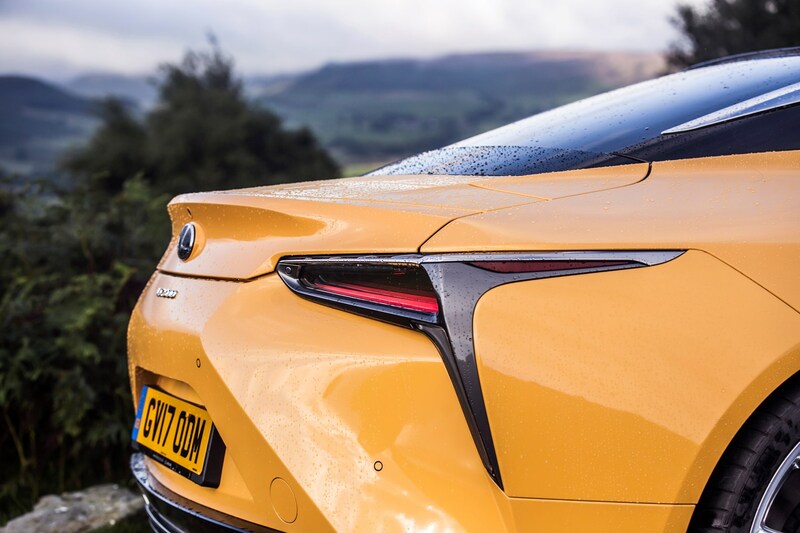 It takes a while to get under its skin, but once you do we think you’ll have a fantastic time if you’re lucky enough to get your hands on one. 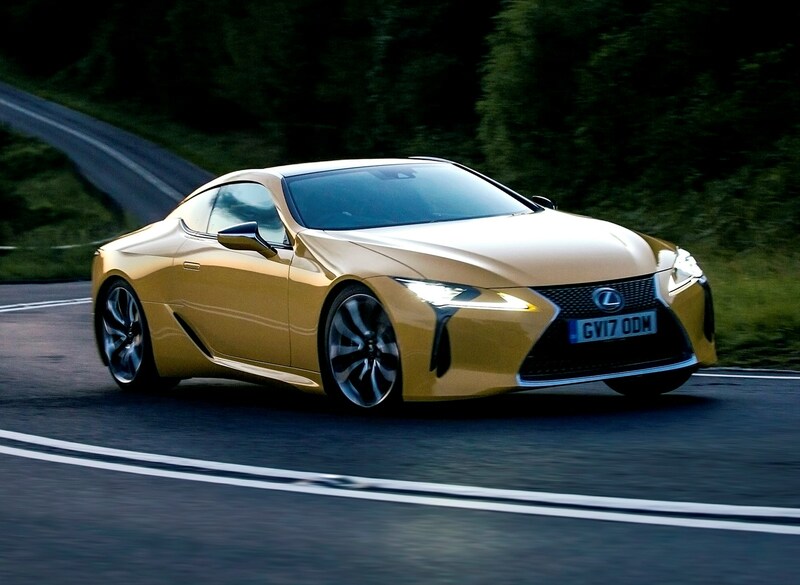 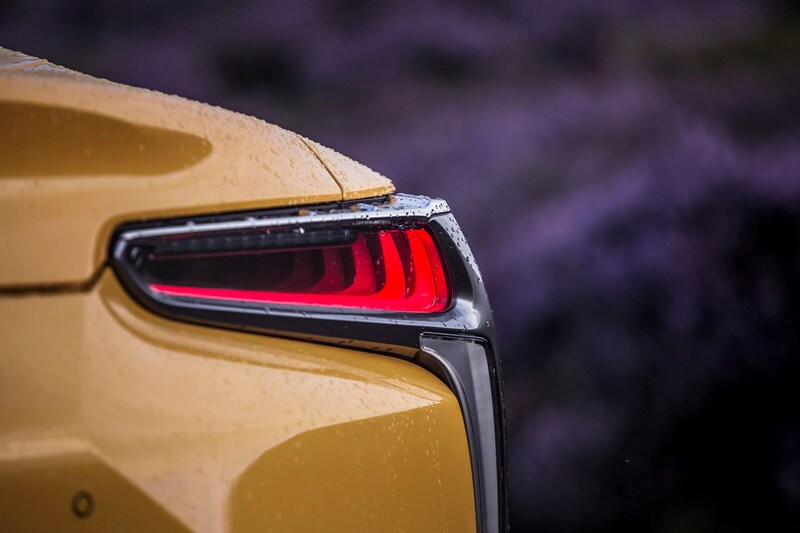 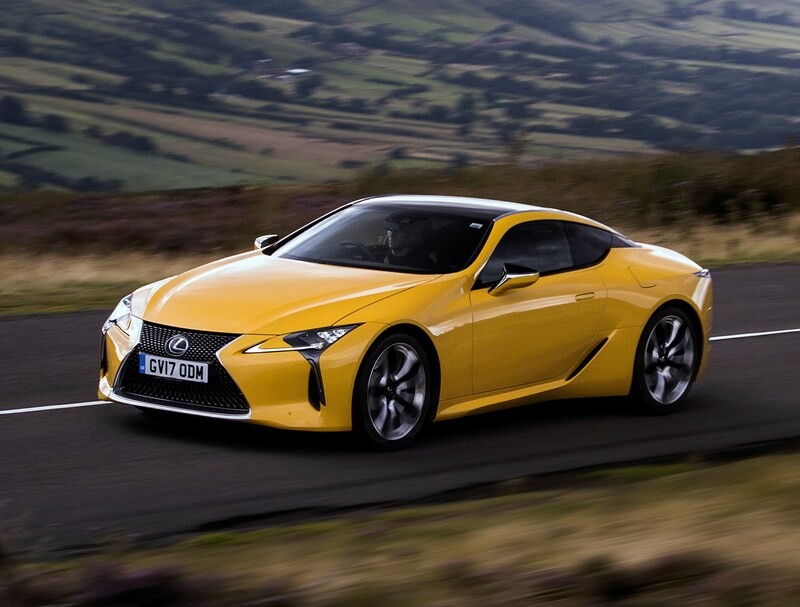 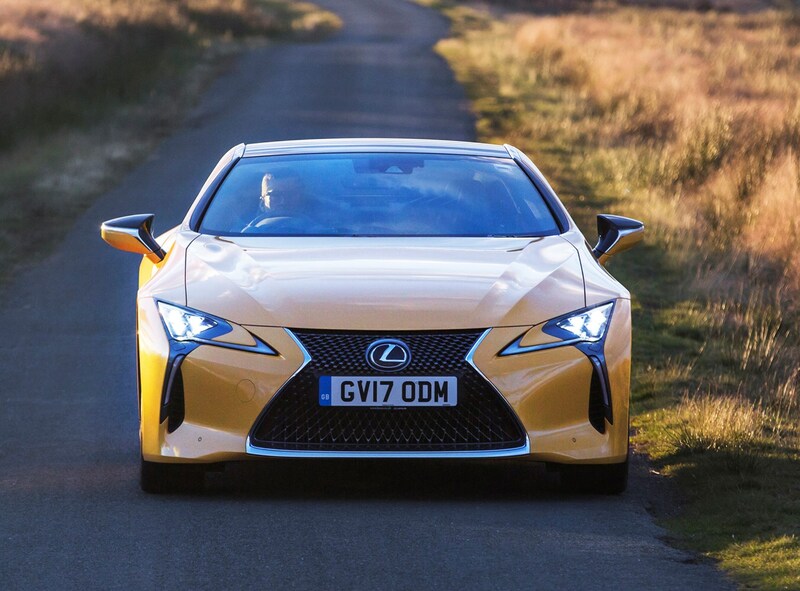 Read on for the full Parkers Lexus LC Coupe review as we give you the lowdown on all you need to know.